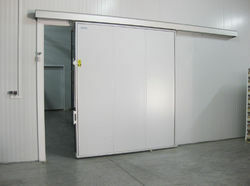 Manufacturer of a wide range of products which include industrial sliding door, industrial cold room sliding door and industrial ms sliding door. 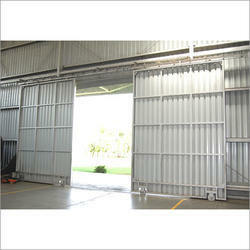 We are engaged in providing the Industrial Sliding Door which is generally used for industries. 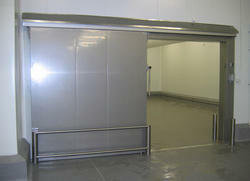 We are in engaged in providing the Industrial Cold Room Sliding Doors.